Good evening everyone! I am so happy to start this Illustrated Faith journey here at Little Momma Moments! So let me begin with how I came upon this type of art. It all started on Instagram. I follow an adoption advocate and faith biased jewelry maker named Little Momma, Kate @theadoptshoppe. One December day I was browsing her IG posts and I found myself reading the comments which led me to the Instagram of a mom and business owner who is currently in the midst of an adoption process. This was Little Momma April Crosier @marine_parents. I was instantly drawn to her scrapbook type photos she posted. 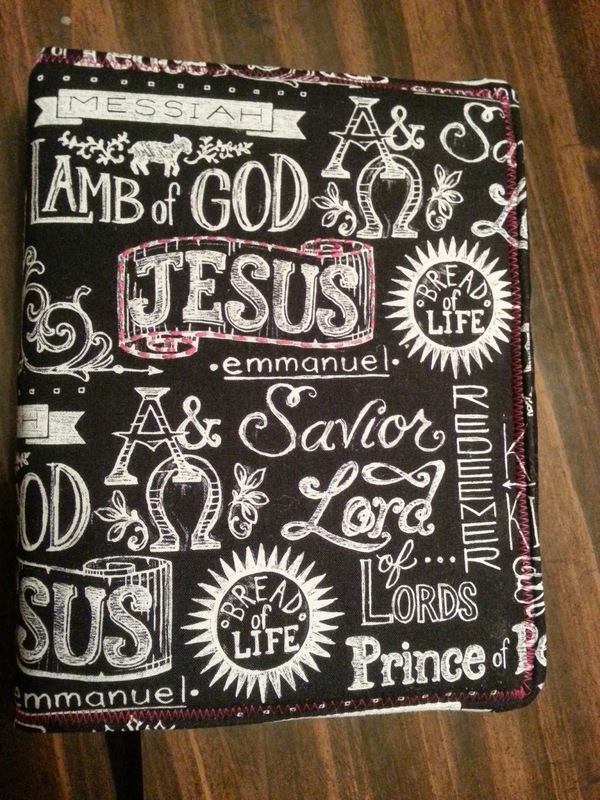 As I looked closer I realized they were scripture based and literally in her bible! I was captivated. Then their was one more step that brought me to Shanna Noel's Instagram: @shannanoel, Facebook group: The Journaling Bible Community, and Blog: Illustrated Faith. 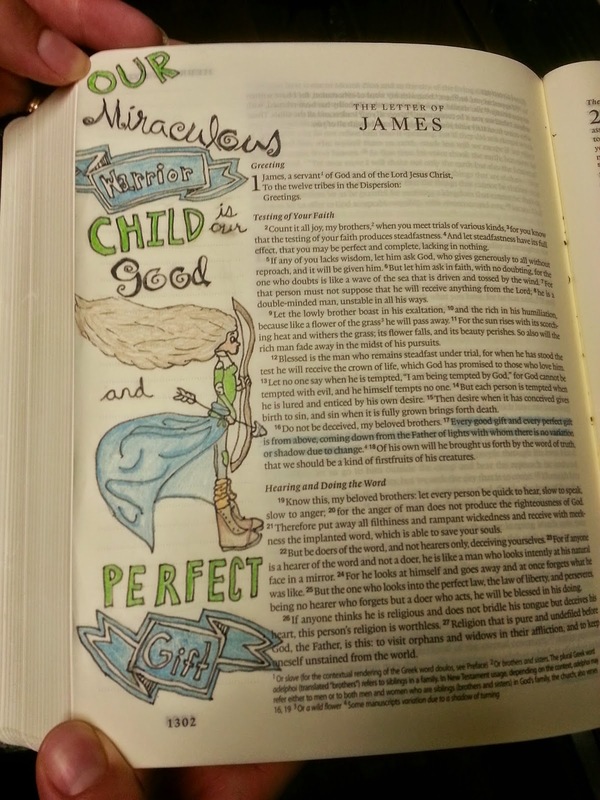 Talk about a divine leading to my Illustrated Faith! @marine_parents Instagram, where I found this information. 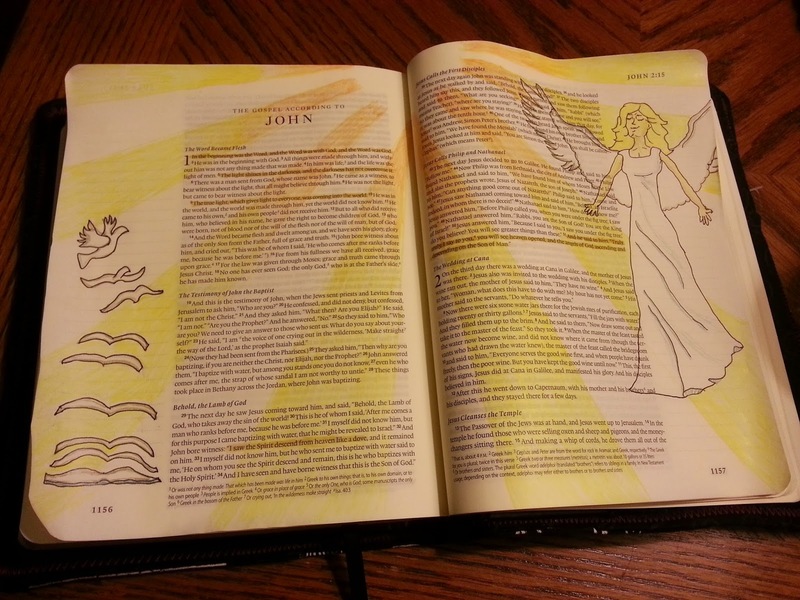 I too decided to use the English Standard Version journaling bible. It has a 2 inch margin that has light lines. While the lines are not ideal they actually are not that big of an interference as they really are pretty light. Honestly the one thing I'm definitely not a fan of is that the font size is a tiny 7.5. 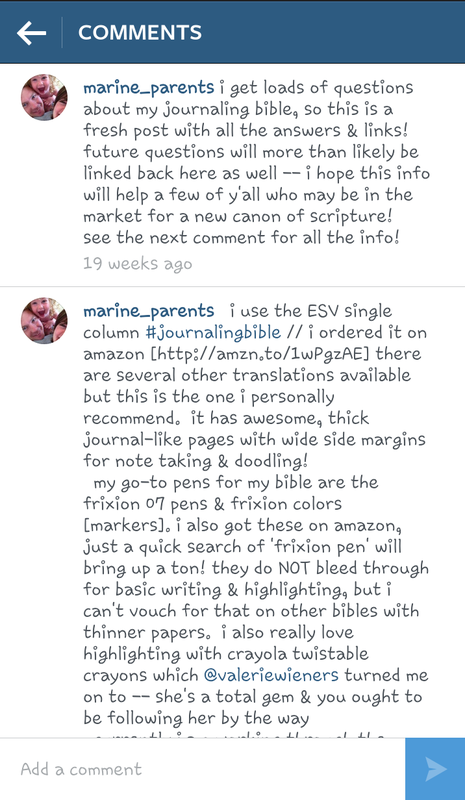 But if you do opt to join me, and yould like this same Bible here is a link to where you can buy it on Amazon. I would shop around, though, because I have heard of people finding really great deals on it. 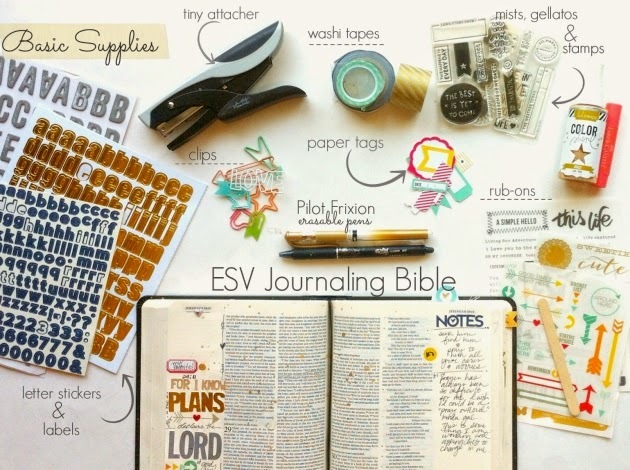 "ESV Journaling Bible; Published by Crossway" Crossway makes this ESV bible with a few different cover options, but the price does vary. This black one seems to run mid range, but is awfully boring, right? and this was my result! 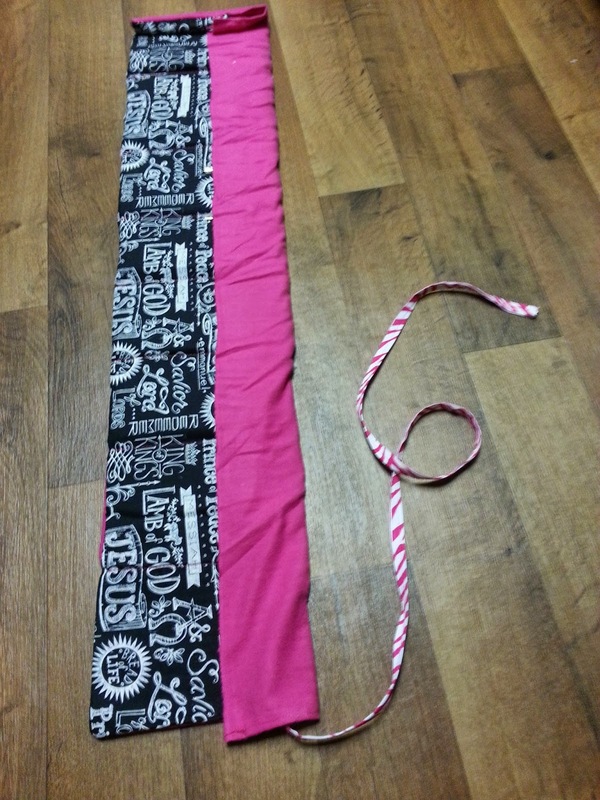 I added batting between the two layers for extra protection and softness. I also quickly realized I needed a good way to store my writing utensils in a way that allowed me to see the colors I had. My mom came up with this idea and together we each made one of these fabric rolls. 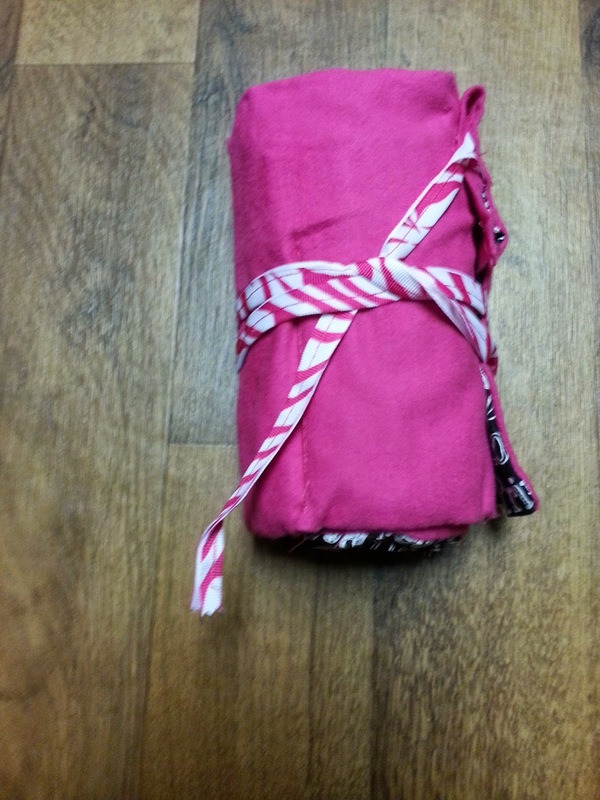 I used some fabric I had left over from my bible cover, and pink fabric I had bought from Jo Ann Fabric and Craft Store. 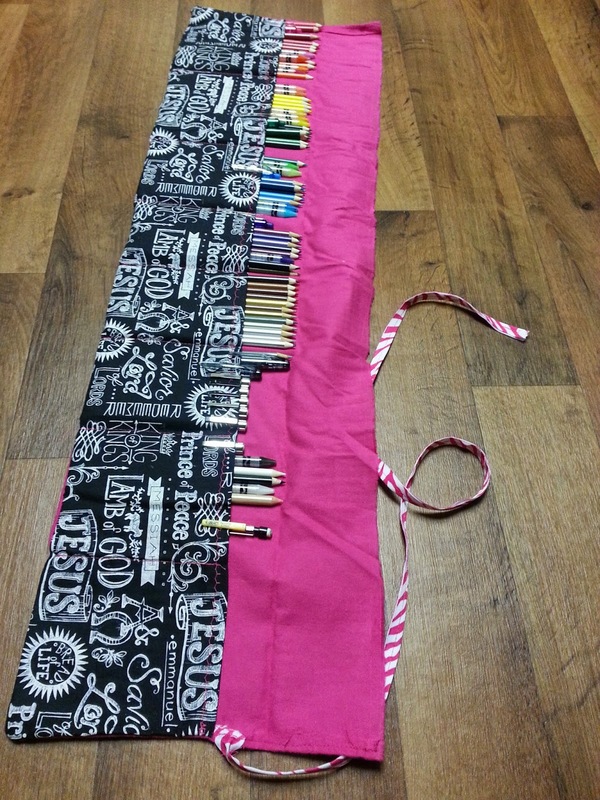 The flap comes in handy to keep all the pens and pencils in place and the ribbon helps keep the whole roll together while being stored. 1.) 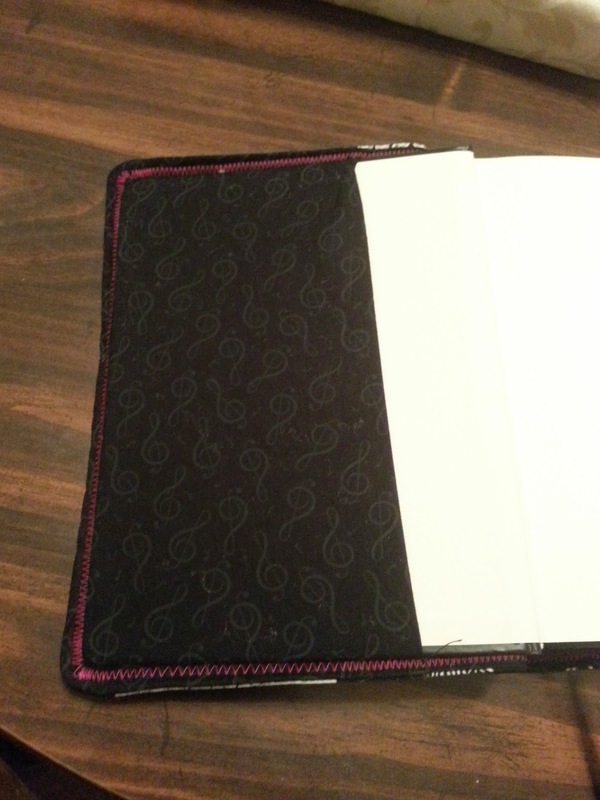 The Scrapbook Style- This is what April Crosier typically does. These artists use a lot of stickers and embellishments. 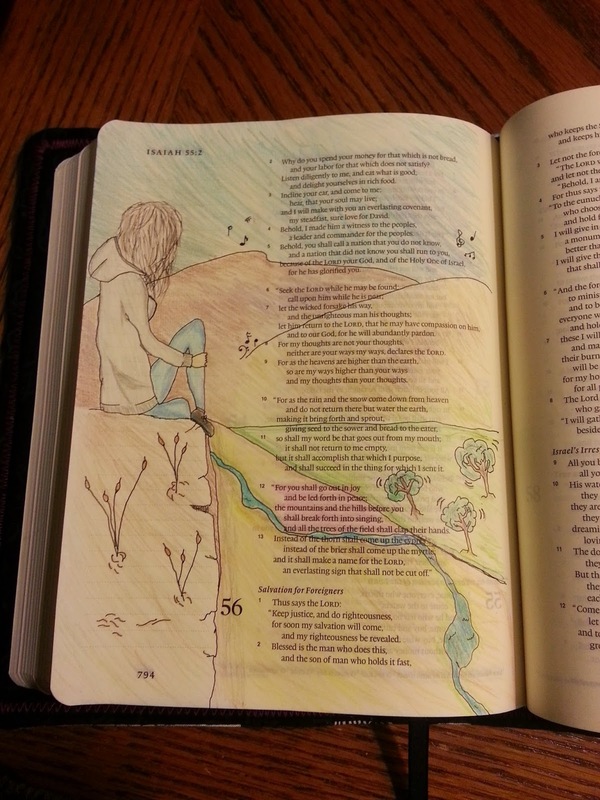 April typically highlights a verse from the page that spoke to her. 2.) The Typography Style- This is a style I would like to become better at. This style also focus on highlighting a particular verse or idea. The artist uses different fonts and doodles to present the text in an incredibly artistic way. 3.) The Imagery Style- This is when the artist depicts an idea, story, or specific verse using a picture which is drawn or painted. This is the style I focused on this past month, as you are about to see in my 4 pages done in January. I never, Never, NEVER considered my self a good drawer, however I have to say I am quite proud of what I was able to pull off! I am in the stage of art where I use reference pieces as inspiration and then free hand what I see. Because my work is so similar to work I am trying to learn from I will credit the original artist as my inspiration. I choose to draw first with a pencil, trace with an ink pen, erase the pencil lines, and then add color and finally go over lines once more with the ink pen. Verse Inspiration: James 1:17- "Every good gift and every perfect gift is from above, coming down from the Father of lights with whom there is no variation or shadow due to change." Art Inspiration: Erin New, who sited Cat Von Hassel-Davies as her inspiration. Verse Inspiration: Isaiah 55: 12- "For you shall go out in Joy and be led forth in peace; the mountains and hills before you shall break forth in singing, and all the trees shall clap their hands." John 1:1- "In the beginning was the Word, and the Word was with God, and the Word was God." John 1:9- "The true light, which gives light to everyone, was coming into the world." John 1:32- "...'I saw the spirit descend from heaven like a dove...'"
Verse Inspiration: John 1:51- "And he said to them, 'Truly, truly I say to you, you will see heaven open, and the angels of God ascending and descending on the Son of Man.'" Art Inspiration: Google image search for "Angel"
I hope you enjoyed my Illustrated Faith entry's for this month. Stay tuned because as I continue to grow closer to God, the most creative being EVER, I will be posting updates. Next month I will also focus on why I participate in this form of study and worship. Looking For A Specific Moment?